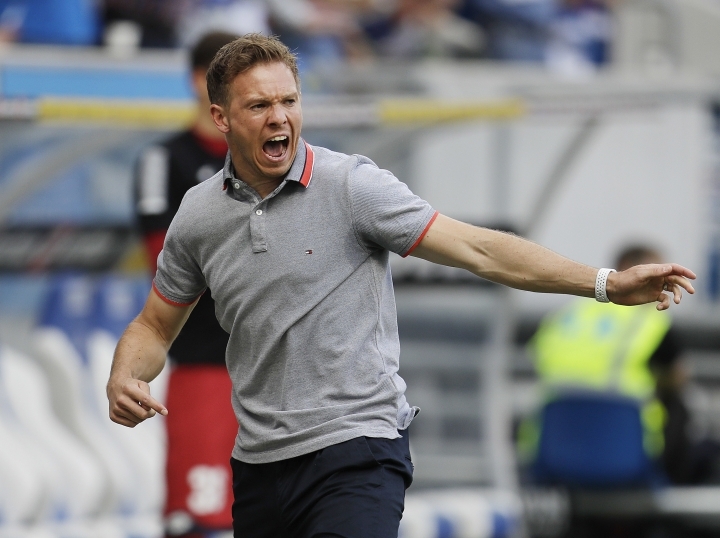 LEIPZIG, Germany — Hoffenheim coach Julian Nagelsmann will stay one more season with the club before taking over Bundesliga rival Leipzig. "It was important for me to achieve clarity early," Nagelsmann is quoted as saying on Hoffenheim's website. "Everyone knows that I will give my all for Hoffenheim to the last second to achieve our ambitious goals." 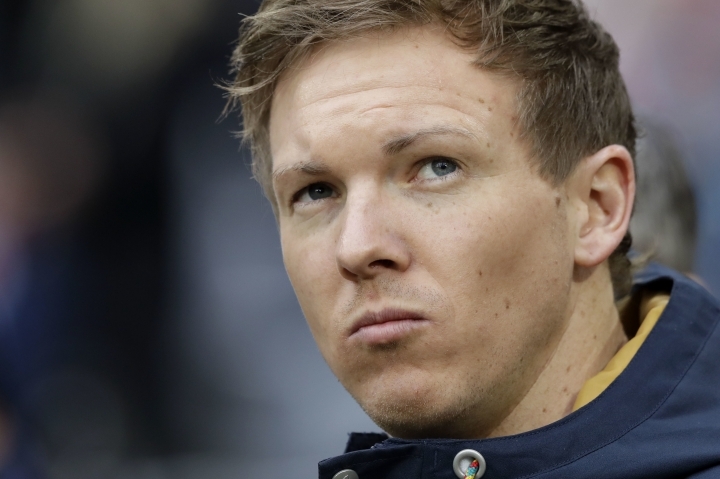 Nagelsmann, the German soccer federation's coach of the year for 2016, is highly regarded and had been linked with Bayern Munich and Borussia Dortmund last season. Hoffenheim was fighting relegation when Nagelsmann, then 29, took over as the league's youngest coach in February 2016. He led the club to fourth place and European qualification in 2017 and then third for Champions League qualification this year.